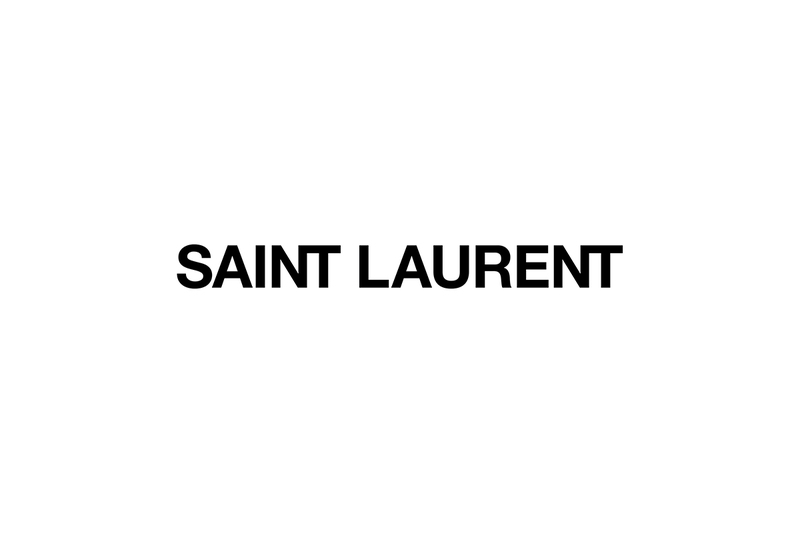 Saint Laurent’s signature style—taking the traditional French look and marrying it to an uncanny sense of the contemporary—remains in place to this day. Saint Laurent Ginza marks the much-awaited opening of one of the brand’s largest stores in Japan. The store will offer the full Saint Laurent lineup. The store interior embraces the brand’s latest store concept, based on white and black marble with art deco and minimalist tones, creating a space in which visitors can fully appreciate the Saint Laurent worldview.